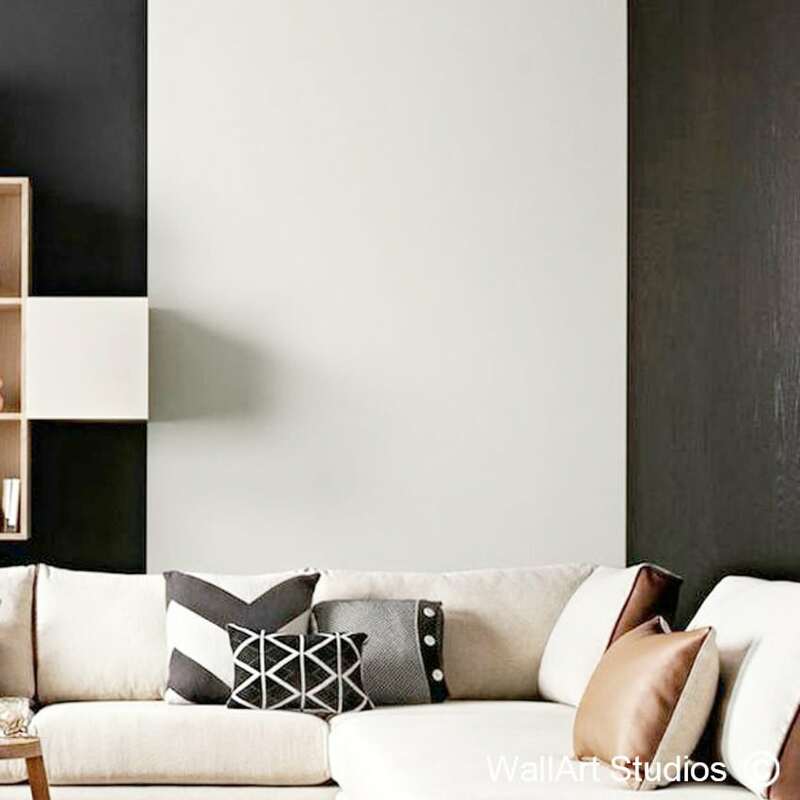 Arguably one of the world’s most iconic structures, the Eiffel tower is a popular design emblem that will add enormous intrigue and atmosphere to any room in your home. 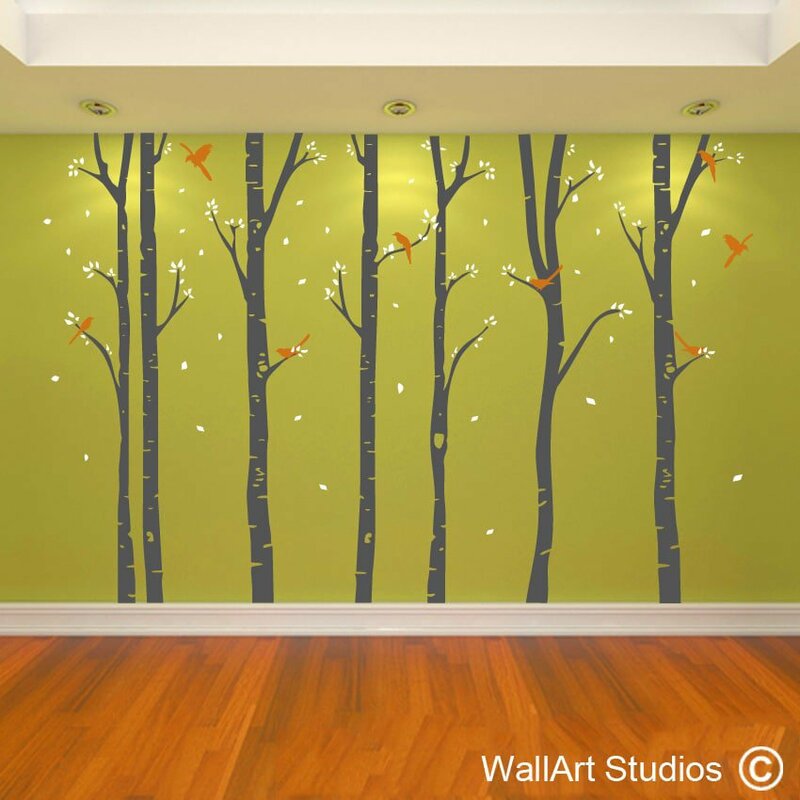 Establish an interesting focal point to your wall that will enhance any design theme. The possibilities are virtually endless! 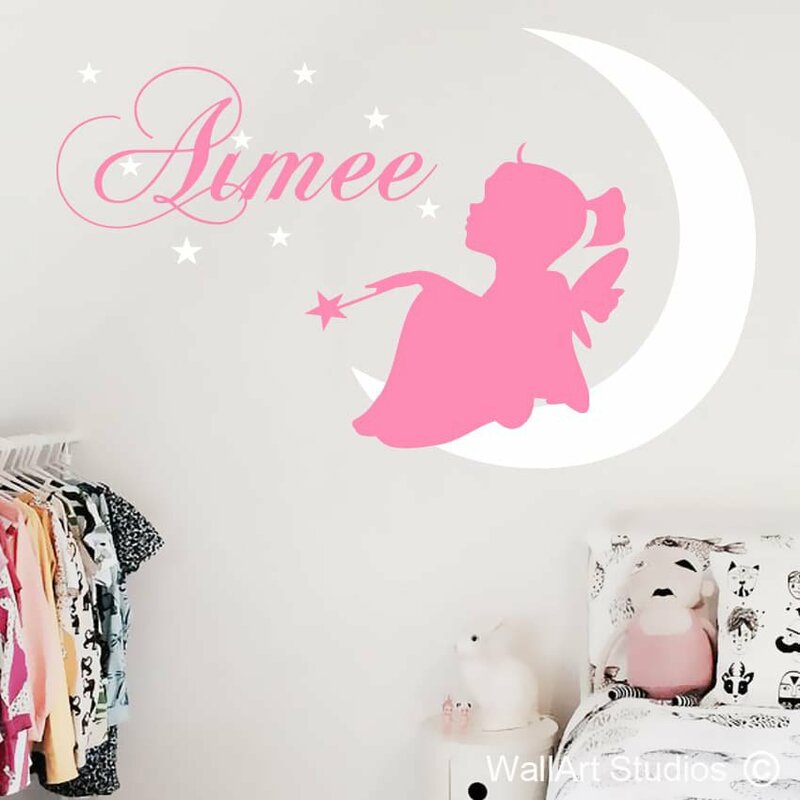 Our vinyl wall art stickers are created with a matt finish, which makes them look hand painted and they boast a lifetime of between five and seven years. 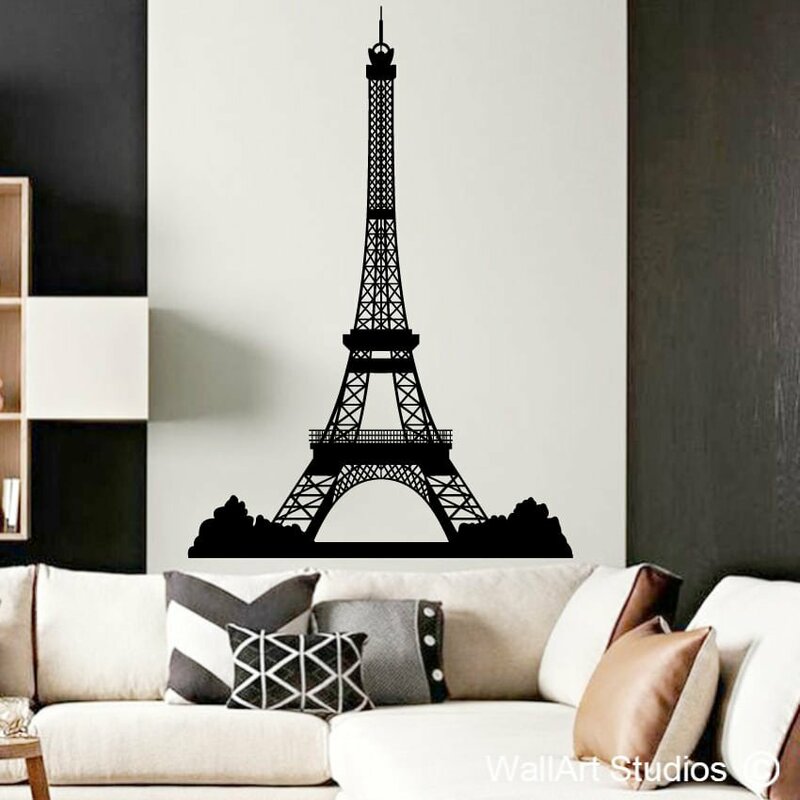 You can also choose to have our Eiffel tower wall art sticker printed in any of a spectrum of colours and in one of three different sizes. SKU: ML2. 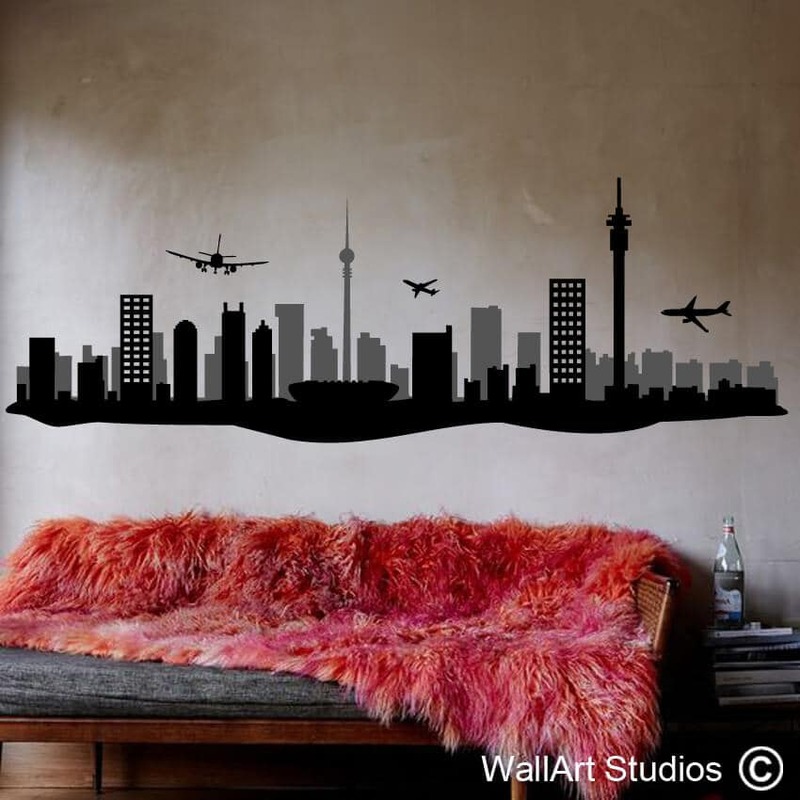 Category: Maps & Landmarks Wall Art. 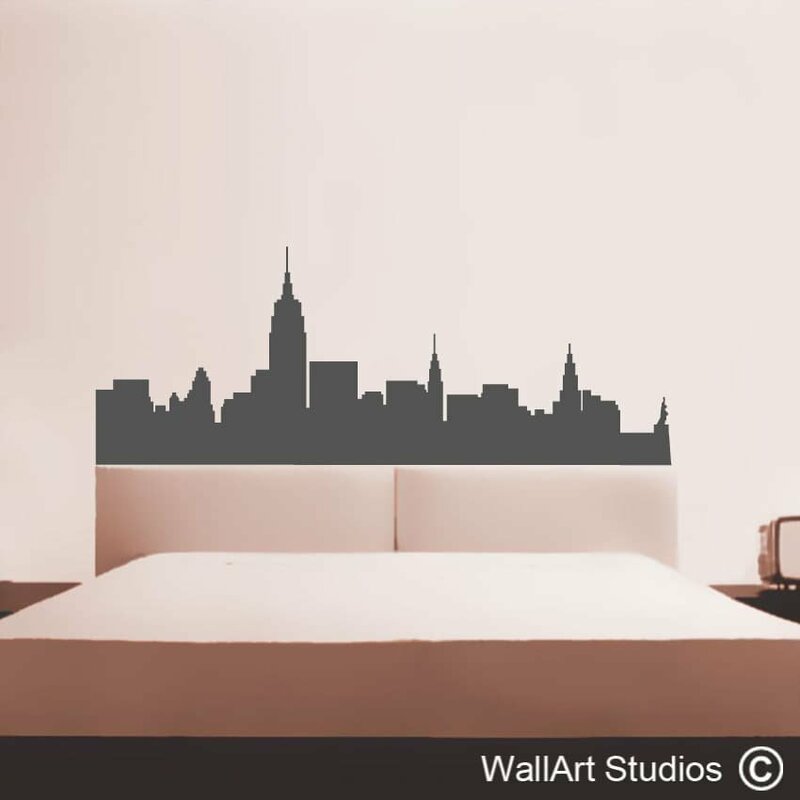 Tags: bathroom decals, bedroom decal, custom designs, decals, Eiffel tower, home & living, home decal, home decor, inspirational quote, kitchen quotes, landmarks, living room decals, maps, modern, motivational quote, office decal, stickers, vinyl, wall art, wall decal & murals, Wall poetry, wall quotes.